Home / blog / Blog / Spring is here! New competition! Spring is finally here and once again we are giving all of our online followers the chance to win an amazing prize from one of many specially selected online brands. To keep up to date with all the great things you can win, all you have to do is like our page on Facebook and follow us on Twitter. 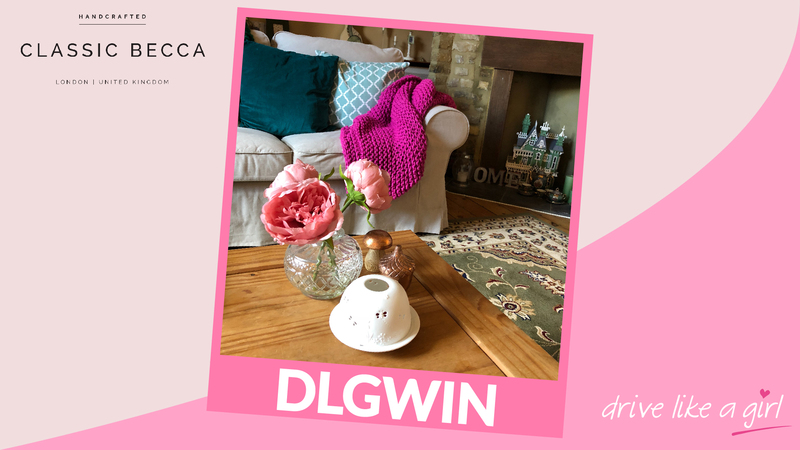 Don’t forget to follow our hashtag #DLGWin and get involved with the fun!! Don’t miss out! Enter the competition for your chance to win a gorgeous bandeau bodycon dress. Head over to our Facebook or Twitter accounts before midday on Friday 23rd March 2018. Follow the instructions on our posts carefully to ensure your entry is counted. Good luck! Over the next few months, we will be running plenty more of these exciting competitions so keep an eye out for more prizes!